Your resource for all things shoegaze and dream pop: Album Release: Purple Bloom - ST.
Purple Bloom is a Japanese shoegaze band formed by Linden (vocal) and Tsuyoshi (guitar and others) in Tokyo. 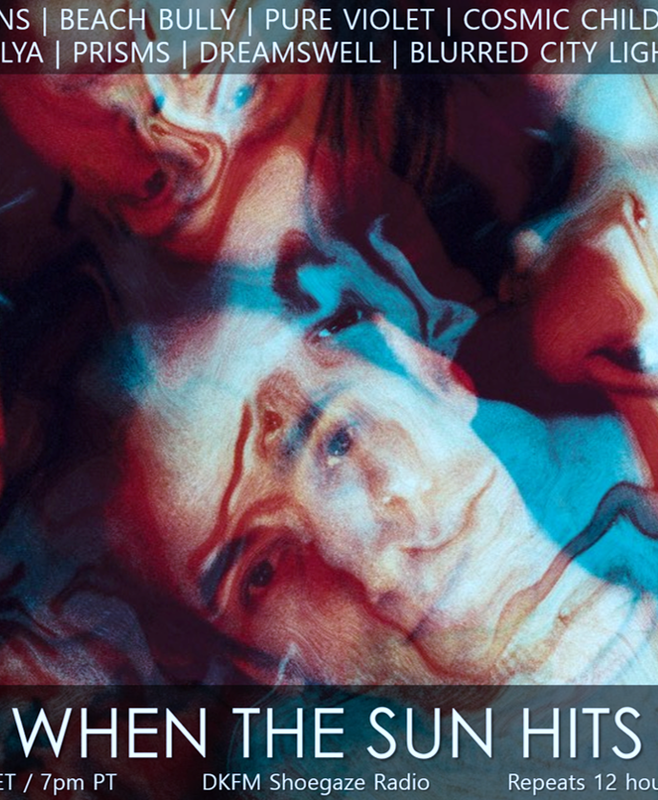 Their sounds blended high-pitched whispered female vocal with noisy guitar are straight-ahead dreamy shoegaze. 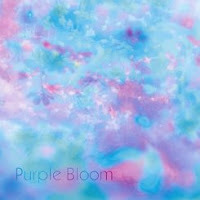 This is the first album of 'Purple Bloom' produced by themselves. All tunes was recorded at their tatami room, and remastered for this album. The artworks also are designed by themselves. 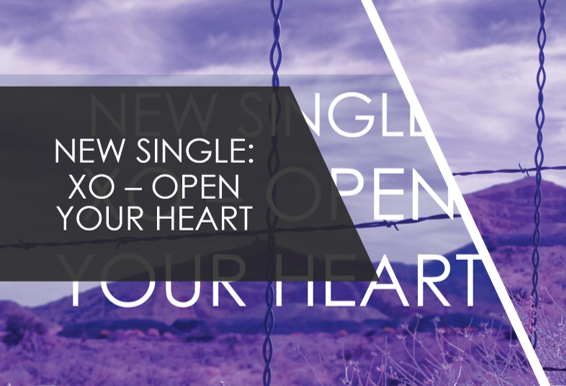 Lyrics translated into English are included for only CD. Where to buy it Darla Records - Purple Bloom.